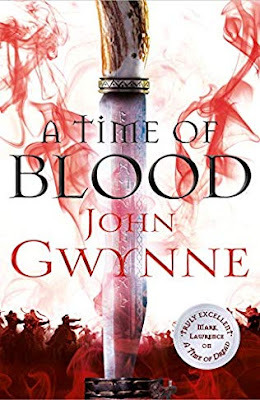 A Time of Blood by John Gwynne. 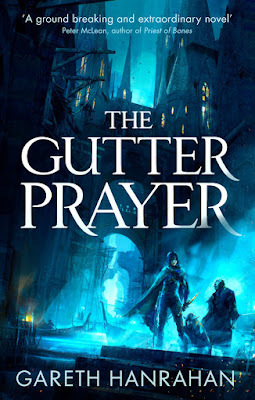 John Gwynne stormed into my world early last year - with his new series, A Time of Dread that builds up on the last quartet that he won truck-loads of awards for. 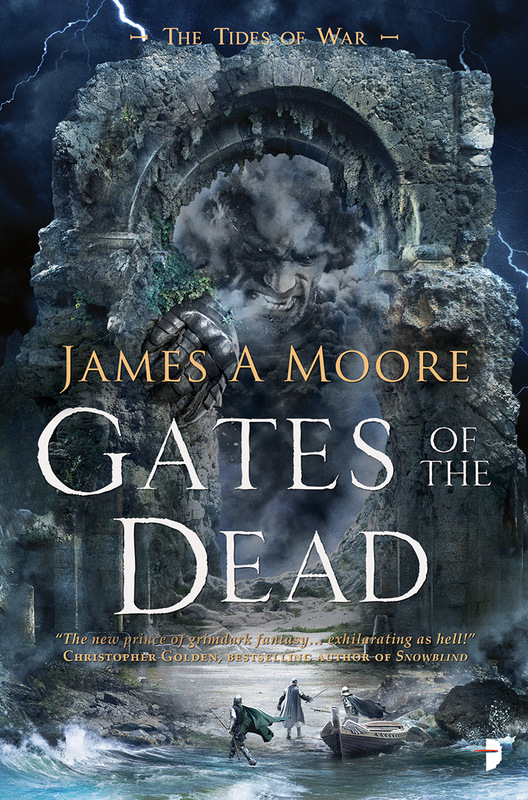 Rousing tale of heroes who raid against the new threats in the lands, it's a familiar fantasy story that almost seems familiar but John ups the ante significantly well with his mind blowing non-stop action and razor-wire narrative that takes no prisoners. 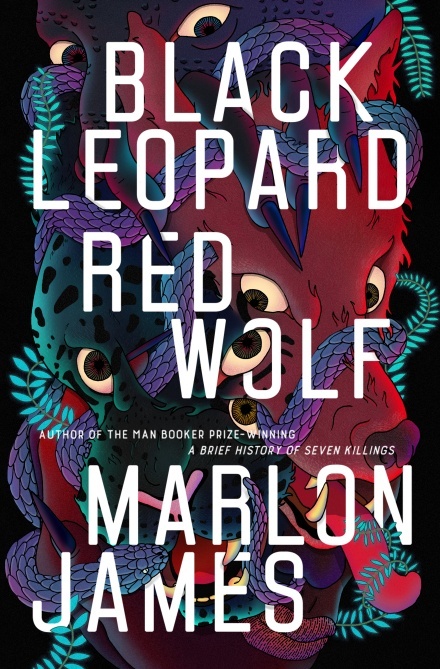 This book has a lot of hype going on for it by all the big names vouching for the crazy inventiveness in it's narrative and the unapologetic grim-dark layers around it. Gareth is sure to be a name to watch out for - I started reading this and it's a crazy ride, alright. 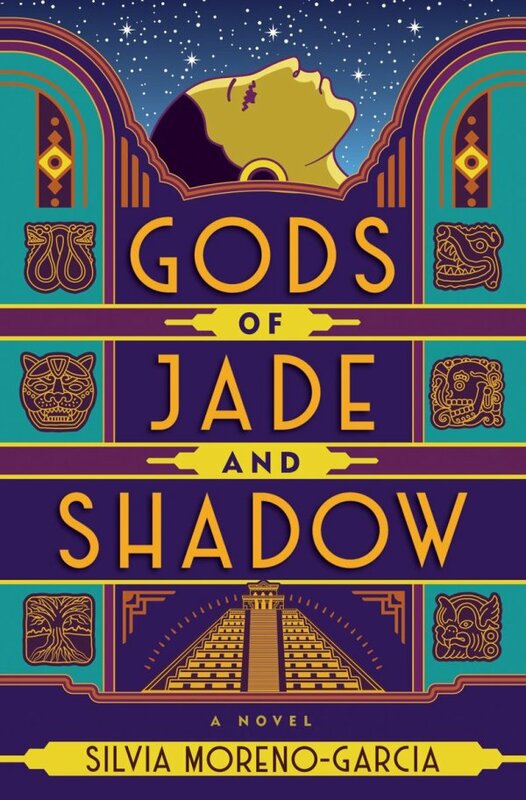 I confess I haven't read Jordana's first series but the premise of this, I just couldn't resist. 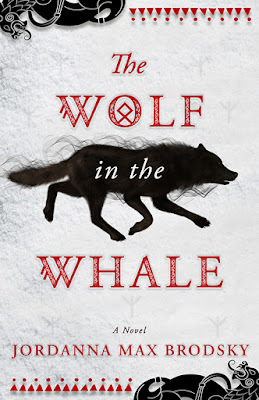 A re-imagining of the early forages of the Vikings into North America, spun around on it's head and Jordana's clever bold imagination embellishing a coming-of-age story with local folklore. What more do you want, I ask? 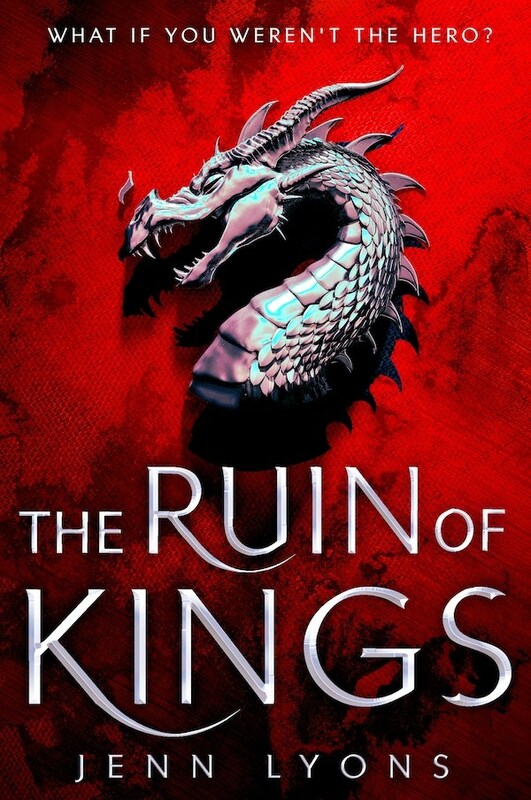 The Ruin of Kings by Jenny Lyons. 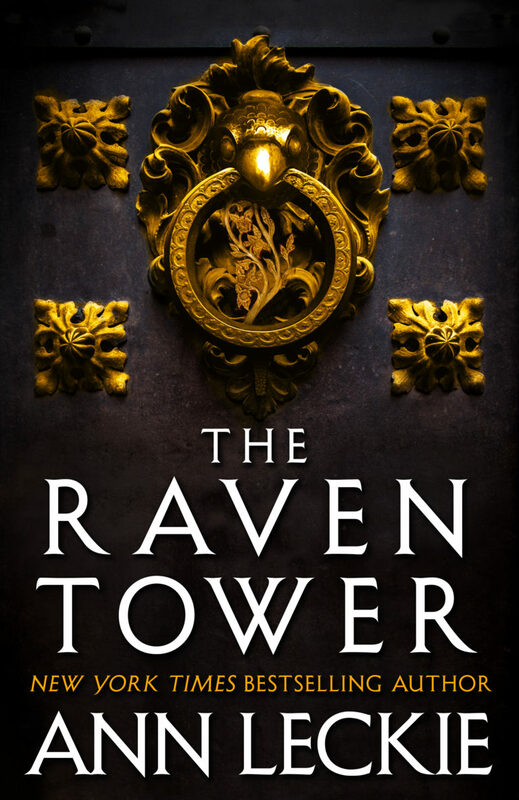 This one's another hyped up novel - but the extracts i read from Tor books, mark it out to be a really special debut indeed. 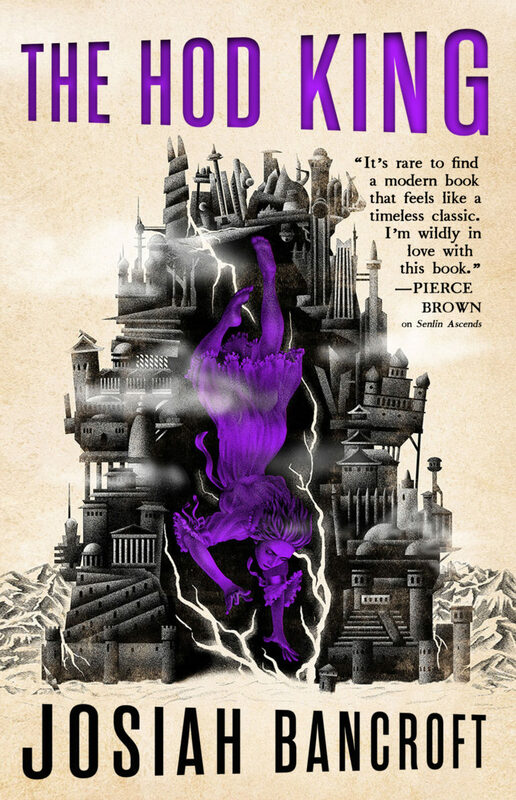 It could well turn out to be your new epic fantasy obsession! 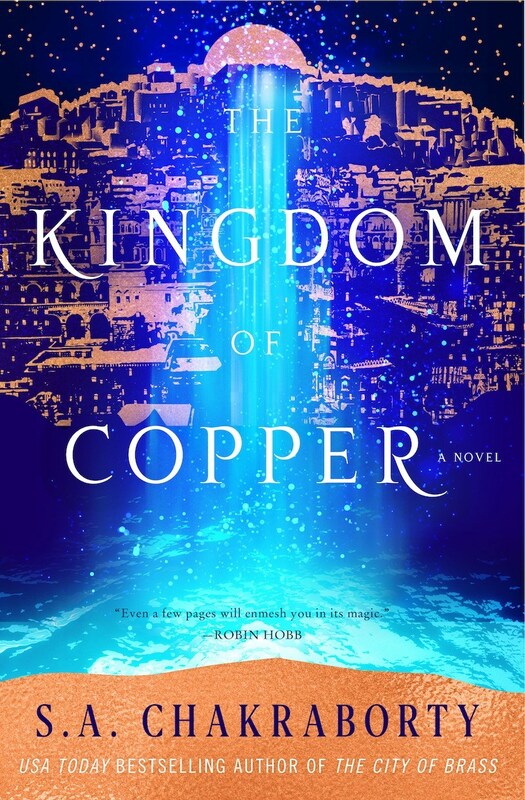 Start of a new series called War in Heaven series, the story follows a street thief turned Prince, who has to decide whether his new founded powers would lead him to save this world or plunge it straight unto an apocalyptic cataclysm. African Game of Thrones? Brutal bloody politics? 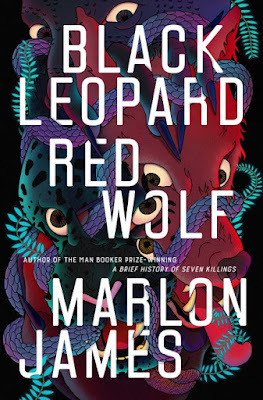 Man Booker 2016? I am so frickin' thrilled. Sign me up. One of the best books of 2017, it is in 2019 that Daevabad beckons again. 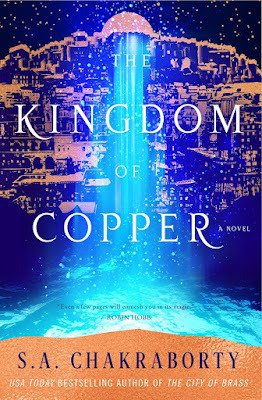 But now the world has expanded beyond just the City of Brass, into a full fledged kingdom. Lands beyond, Djinns and all sorts of fun elements of world building. This one's going to be as good as the debut or even better. 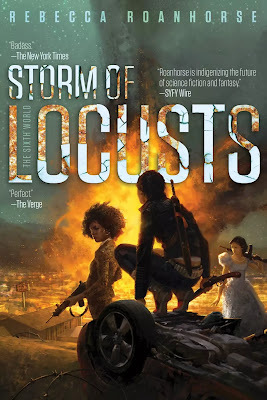 Ann Leckie having crushed Science Fiction, now turns her hand to full fledged epic fantasy - with malicious gods and ambitious lords. A God is speaking and we want to listen. What's not to love! Eagerly anticipated. 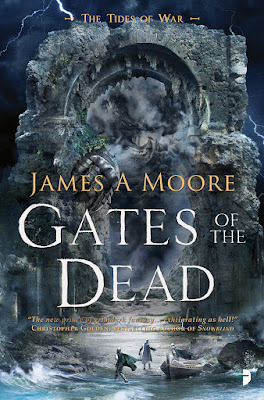 I am yet to jump onto this one, despite having got both the books in the series early last year. So many good books, so little time! 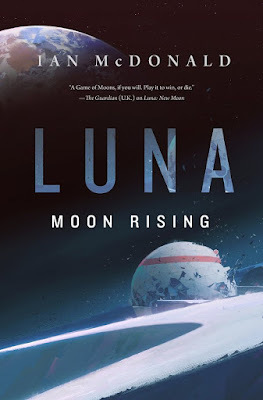 A game of thrones set in the moon between mining business families, this is exciting stuff that I cannot wait to get into. Good news! 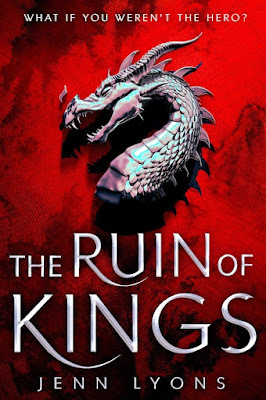 We might see the king of grim-dark, Joe Abercrombie back in action in our favorite world of First Law trilogy, yet again. With A Little Hatred. Six years have passed since Red Country came out. 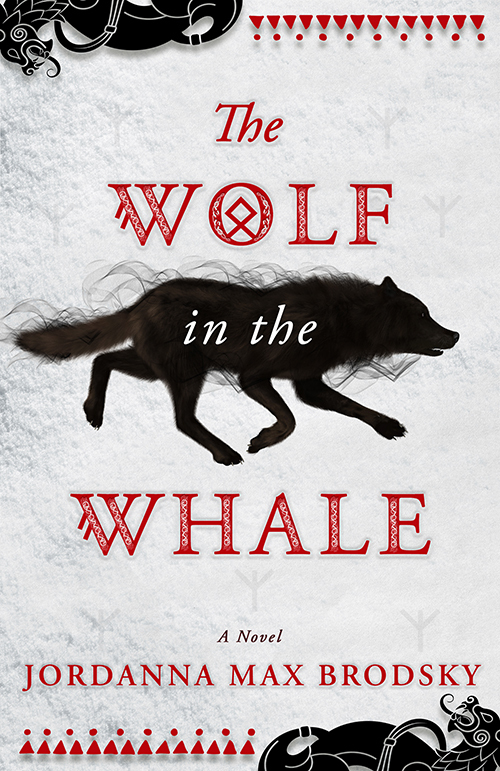 His foray into YA- wasn't too bad but our heart was always set in Adua and that world. 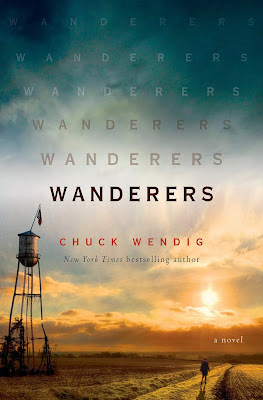 Here's the possible cover copy - from his site. “The chimneys of industry rise over Adua and the world seethes with new opportunities. But old scores run deep as ever. 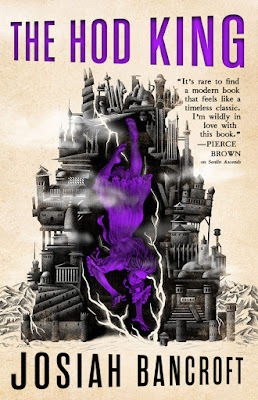 I just LOVED Trail of Lightning - the world of Dinetah, Maggie the ferocious protagonist and her partner-in-crime Kai and all the other Gods and Monsters come alive post the Big Water. 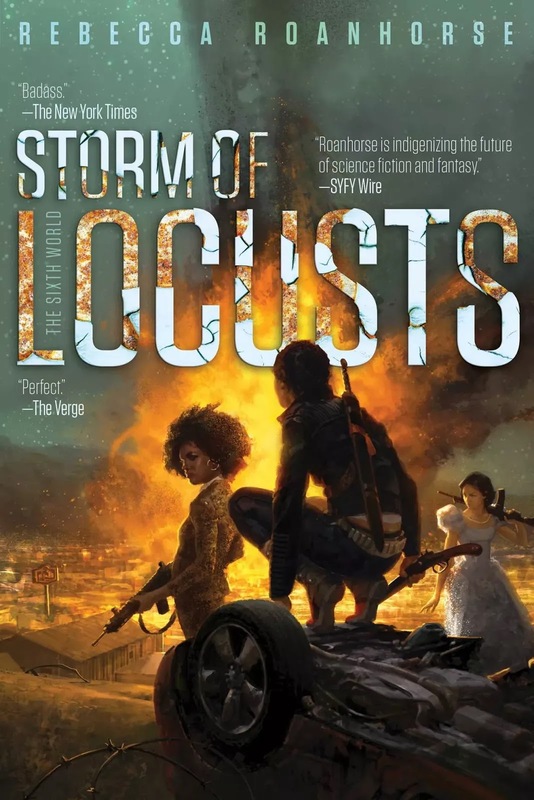 Cannot wait to get back in there - with the second book Storm of Locusts coming out in April. 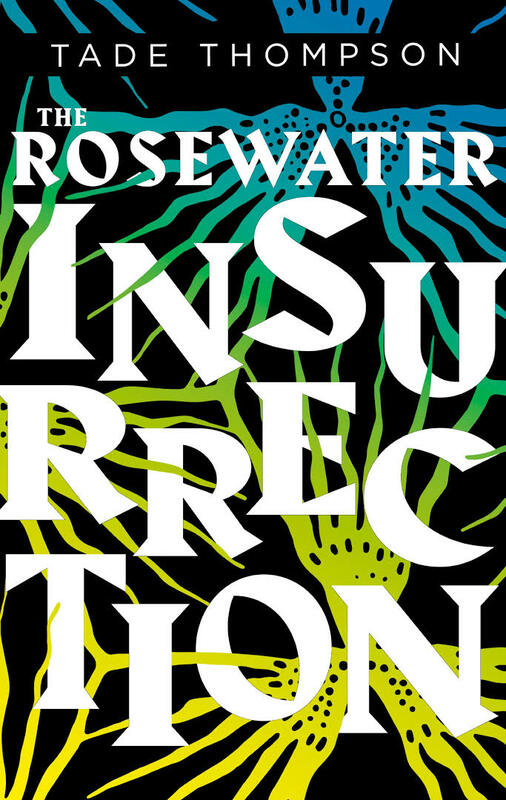 Rosewater was one of the boldest and craziest re-imagining of our near-future. A story of alien-contact and the consequences thereof. 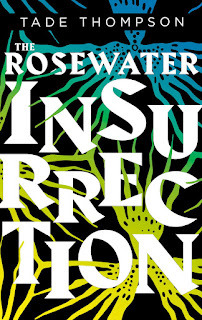 Bizarre, wild and a rollicking ride - I cannot wait to see the rest of the wormwood trilogy and how Tade's brilliant imagination will work to twist this story in part two - Rosewater Insurrection. I loved the Miriam Black series - thought honestly I didn't yet get back onto that band-wagon post Thunderbird came out. 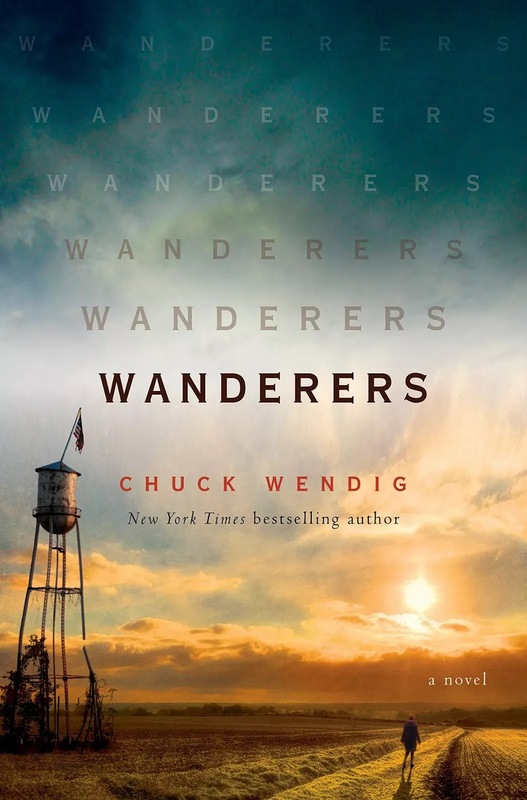 This book, though - touted to be Station Eleven meets The Stand has all the right vibes, packaged in Chuck's creepy deliciously dark writing style. July 2nd! I have read two of Silvia's previous works and I am a huge fan. Signal to Noise and Beautiful Ones were two very different novels - and I loved Signal to Noise a lot better, set in the world of music tapes and magical mayhem in a 1980's mexico city. 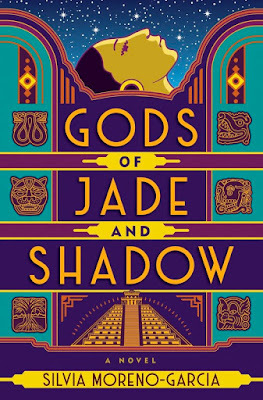 This book promises the Mayan undergrounds, prehispanic fairy-tales and 1920's Mexico city. With Jazz music to boot. What fun I say!! There. I will keep adding onto this list as I get more updates - but what books are you amped up about, in 2019? Happy New Year, People. 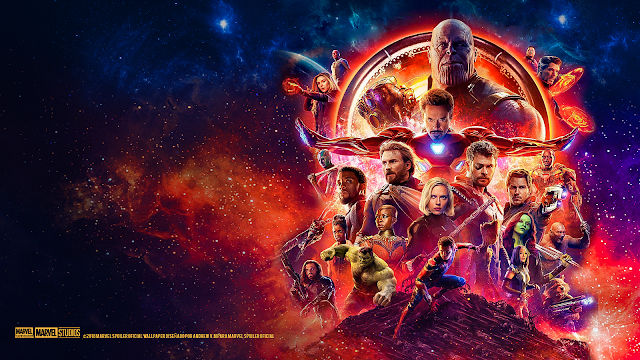 Its going to be GLORIOUS. 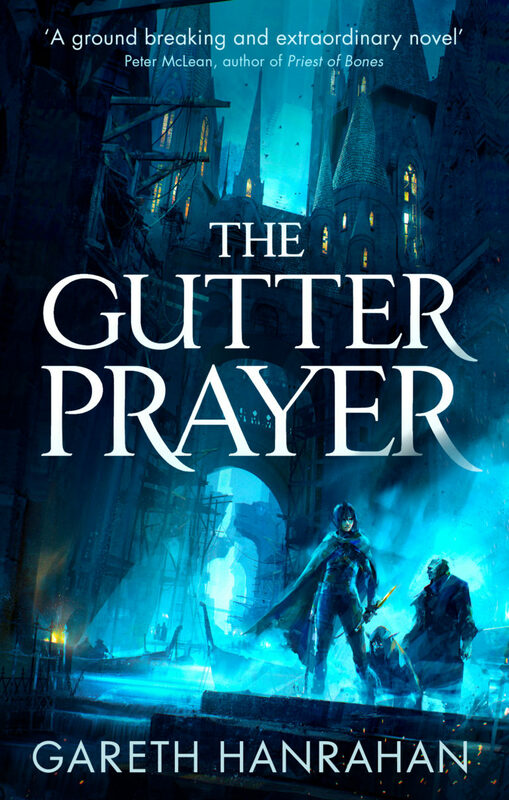 The Gutter Prayer and The Ruin of Kings are both high on my most anticipated list. 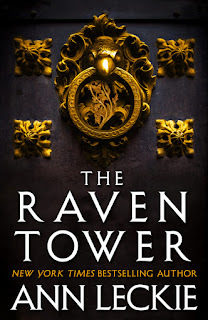 The Raven Tower I am very conflicted about, having admired it but not enjoyed it. Struggling to put together a review for next week.